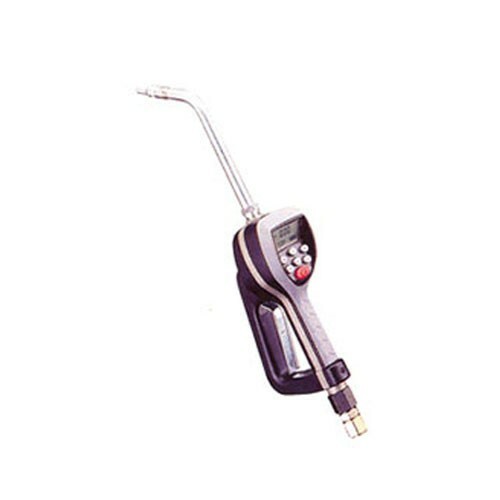 Piusi K600 F00971030 oval gear electronic meter with flexible extension nozzle comes standard with 1 inch NPT inlet. Perfect for controlling and measuring high flow rate oil. 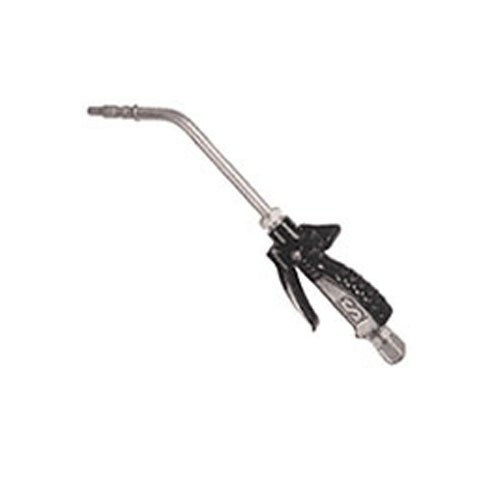 The 716F is the 2nd generation control valve nozzle from Lincoln with flexible pipe extension. 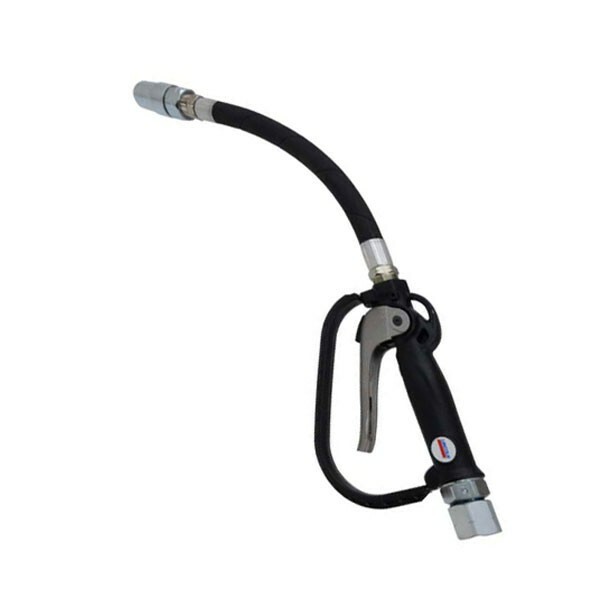 It is designed for standard /heavy duty applications such as, vehicle maintenance, lube trucks, and industrial environments. The 716R is the 2nd generation of control valve nozzle from Lincoln 712R with rigid pipe extension. It is designed for standard /heavy duty applications such as, vehicle maintenance, lube trucks, and industrial environments. Lincoln 916EF Digital Metered Control Valve Nozzle with Flexible Extension is designed for standard / heavy duty applications such as vehicle maintenance, lube trucks, and industrial environments. It delivers from 0.26 GPM to 12 GPM. 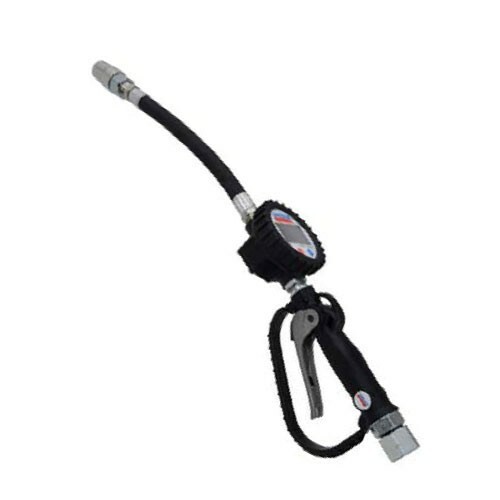 Lincoln 916ER Digital Metered Control Valve Nozzle with Rigid Extension is designed for dispensing motor oil, ATF and gear lube. Easy to read digital display for accurate bulk dispensing. 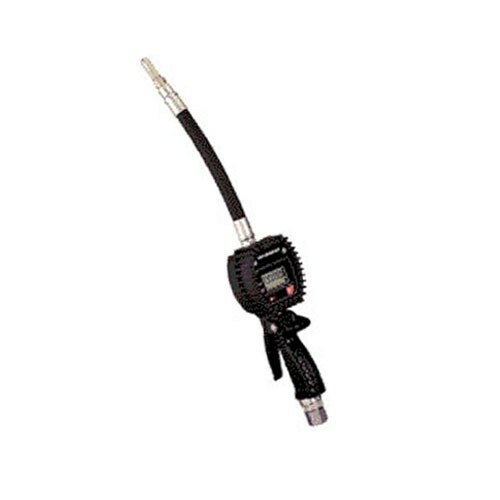 Samson 365532 oval gear hose end meter with digital display for measured delivery of lubricants up to SAE 140. 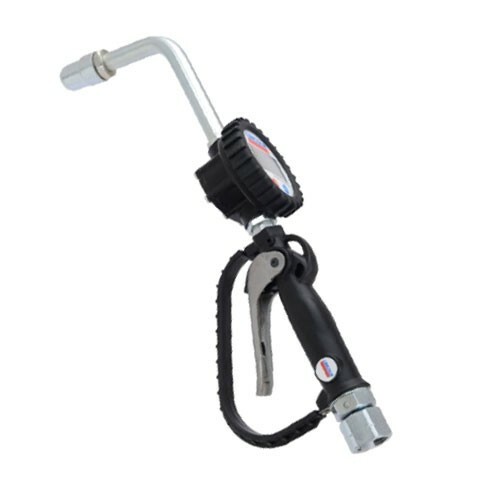 Perfect for controlling and measuring ATF/Oils. 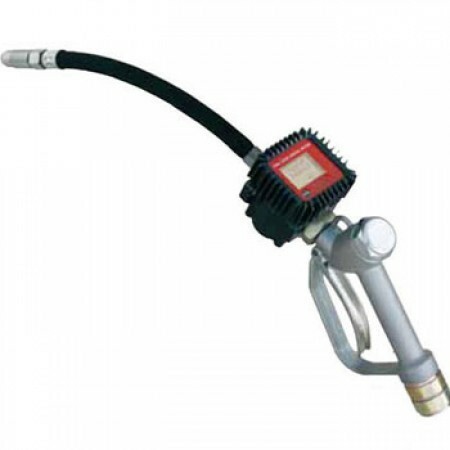 Samson 365536 oval gear hose end meter with digital display for measured delivery of lubricants up to SAE 140. Perfect for controlling and measuring motor oil. 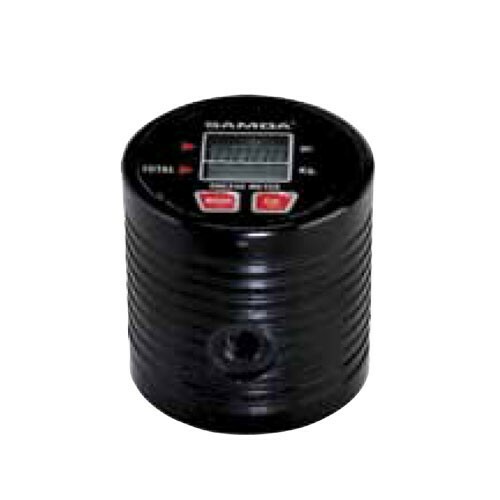 Samson 2199 Electronic preset meter is designed specifically to meter and dispense bulk fluids for servicing automobiles, trucks, buses, construction equipment, and similar applications. Samson 366000 oval gear meter with digital display. For use with lubricants up to SAE 140. Meter is powered by two easily replaceable AAA 1.5 V alkaline batteries. Electronic Quarts, Totals in Gallons. 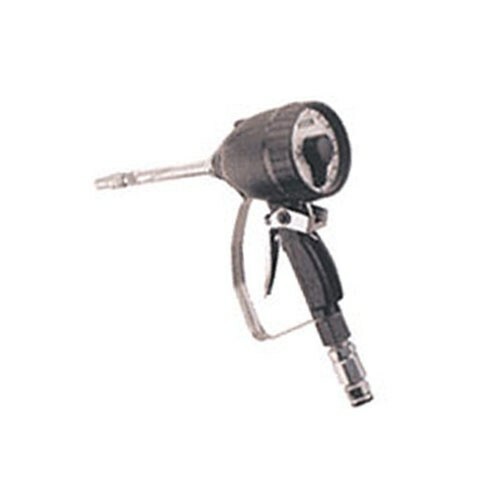 Samson 365817 is a Preset Mechanical Metered Control Handle with Rigid Outlet, 60 quart. 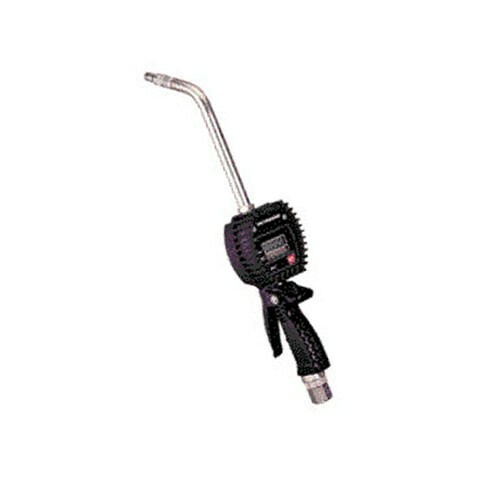 Samson 363116 Standard Volume Non-metered Control Handle w/ Rigid Outlet. 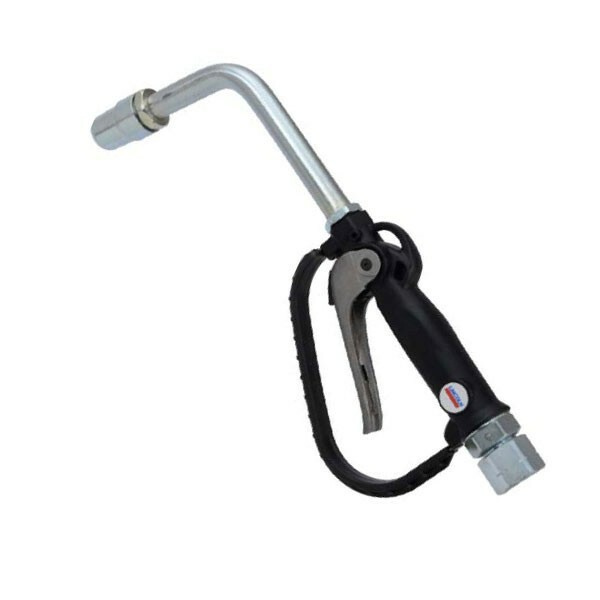 Samson 363116 is a Standard Volume Non-metered Control Handle with Rigid Outlet for use with Oils. Buna-N Rubber valve with progressive operation for comfortable operation even using 10:1 pumps. 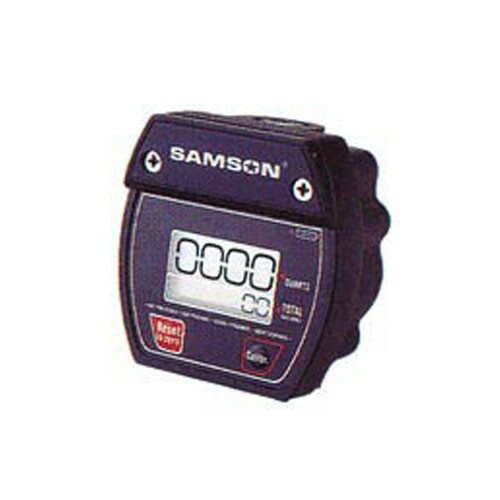 Samson 411103 is a high pressure oval gear meter with digital display. Batch displays in ounces and permanent totalizer in pounds.